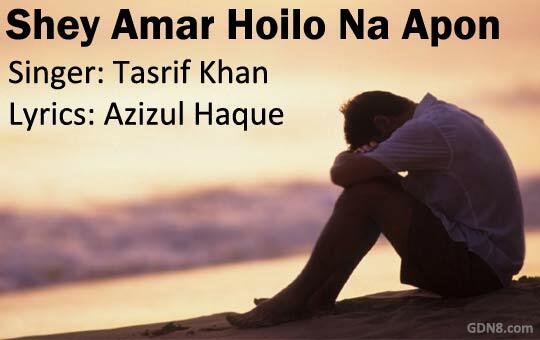 Shey Amar Hoilo Na Apon Lyrics by Tasrif Khan from Kureghor Bangla Band Se Amar Hoilo Na Apon Song Lyrics written by Azizul Haque. Kopale aar shoito na re.. Se amar hoilo na apon..